Yet another reason I need a girl. 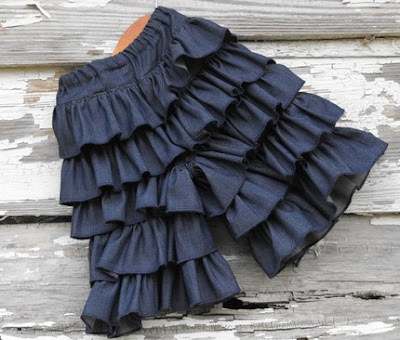 I love these ruffle pants by artsiegirl. I think Peanut needs those. So cute!